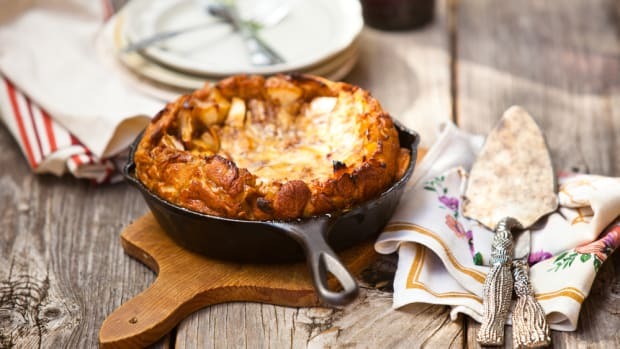 Any foodie has spent at least some time clicking longingly through the drool-worthy webpages of their dream cast iron Dutch oven. These kitchen tools are a little more expensive than more basic pots and pans, for sure, but for your mom’s beef stew recipe or your favorite vegetable soup, nothing does the job better. Of course, if you’re going to invest in one of these kitchen staples, you’ll want to be sure you’re choosing the best. This guide will help you understand the world of enamel-coated Dutch ovens, from how to pick the one for your kitchen to how to care for whichever one you choose. Before you’ve added a cast iron Dutch oven to your kitchen repertoire, it might just seem like a big, heavy pot. But trust us – once you’ve purchased one, your life in the kitchen will never quite be the same. 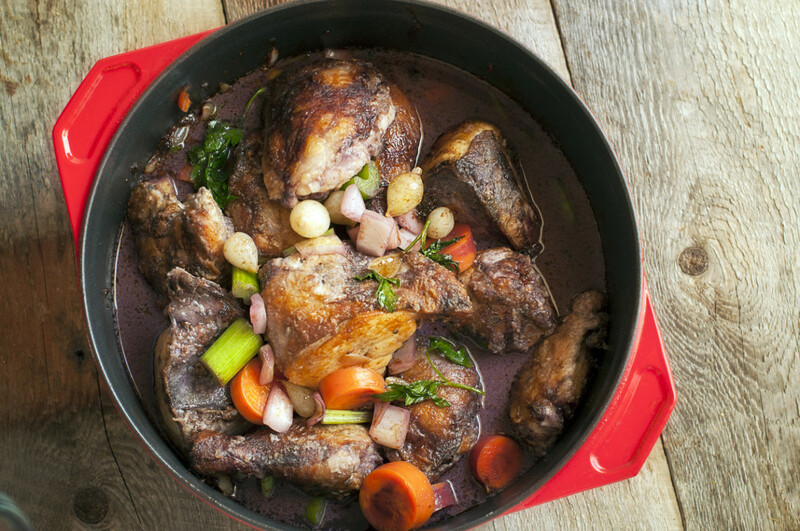 A cast iron Dutch oven is made from a heavy, durable material, not only giving it better heat distribution than most pots but also helping it hold heat longer, so that you need to lose less energy for slow-cooks like braises. America’s Test Kitchen calls it "the most important – and versatile – cooking vessel you can own." A long, damp cook over low heat is called a braise, generally done by first searing the food – either a meat or a vegetable – and then partially covering it with liquid. The braise can then either be finished on the stovetop or in the oven at a very low heat. Stewing is similar to braising, except it generally calls for more liquid to make a thick gravy that is served with whatever you&apos;re cooking. Simmer beans, lentils, or your favorite soup recipe with ease. Your Dutch oven can also be used to fry foods, thanks to its high sides and large capacity. It&apos;s the ideal tool for ensuring your fried foods are crisp and not soggy with oil, thanks to its ability to retain heat when cold foods are added. Lisa McManus, executive editor in charge of equipment testing and ingredient tasting at Cook’s Illustrated and Cook’s Country and the on-screen gadget guru for America’s Test Kitchen, even found in tests that this setup (with a clip-on thermometer) worked better than a dedicated deep fryer marketed for home cooks. You can even use your Dutch oven for baking, for instance in no-knead bread recipes. “It acts like a very intense baker&apos;s oven to produce crispy artisan-style crust and moist interior crumb,” explains McManus. 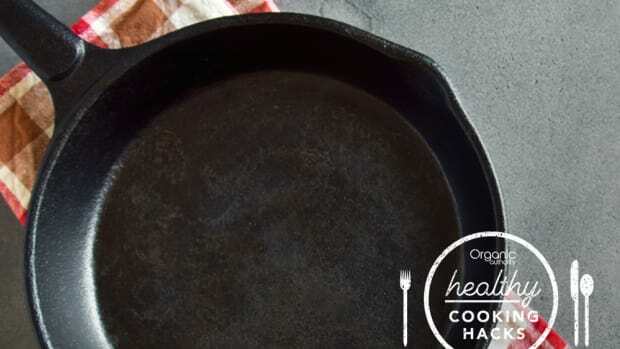 A cast iron Dutch oven is easy to use and care for, but you’ll want to be aware of a few things to ensure that this tool stays with you for years to come. 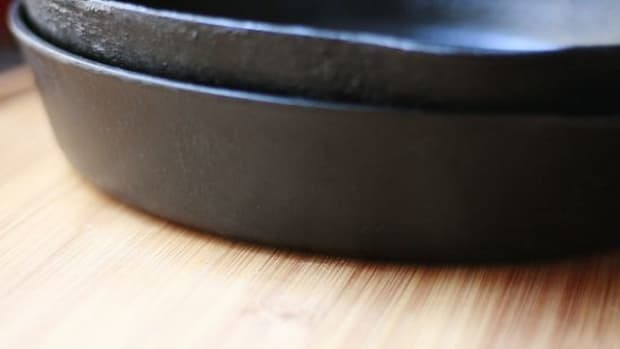 When washing your Dutch oven, stick to a simple sponge and dish soap: using anything more abrasive will strip off the enamel coating that essentially makes it nonstick. 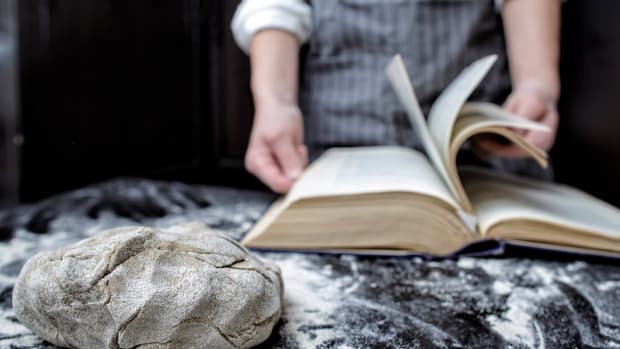 For serious cleaning jobs, Cat Cora, world-renowned chef, restaurateur, author, TV personality and philanthropist, recommends soaking the Dutch oven overnight in hot water with a little bit of baking soda. “Everything rinses right out the next morning,” she says. 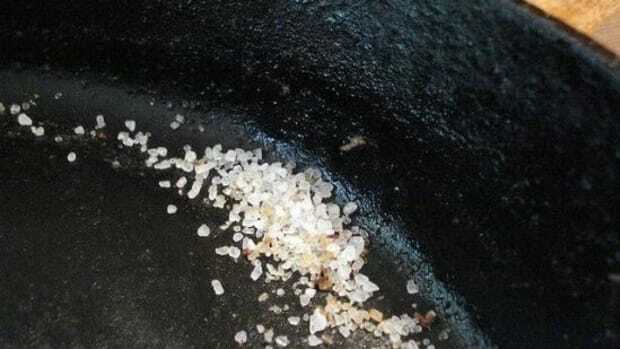 McManus also notes that you can fill the Dutch oven partially with water and bring it to a boil for two or three minutes before using a wooden spatula to scrape off any residue and pouring off the water. “Residue will start to flake off as the pan dries,” she says. When cooking with your Dutch oven, take care to use wood or silicone tools; metal tools can scratch the enamel and cause it to flake off. 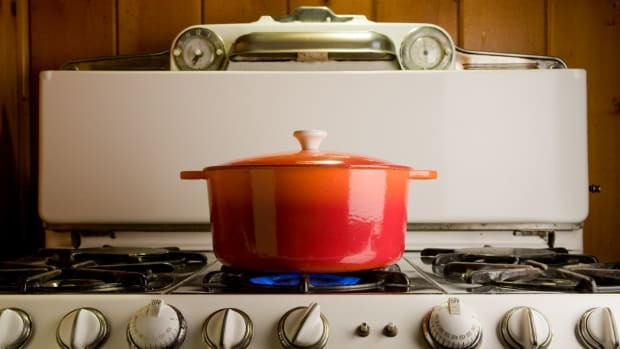 Thermal shock is also not great for the enamel coating on your Dutch oven: if you douse a hot Dutch oven in cold water after cooking, this can make the enamel crack. Do bear in mind, however, that if the enamel does chip, it’s not the end of the world. When shopping for a Dutch oven, there are a few things to bear in mind. The first is the material. For the purposes of this guide, we delved only into cast iron Dutch ovens, which, experts agree, are generally the best option. That said, there are other Dutch ovens on the market – often made of steel, aluminum, and ceramic, and some of these lighter options might be a good option. The only one we&apos;d really recommend staying away from is aluminum. 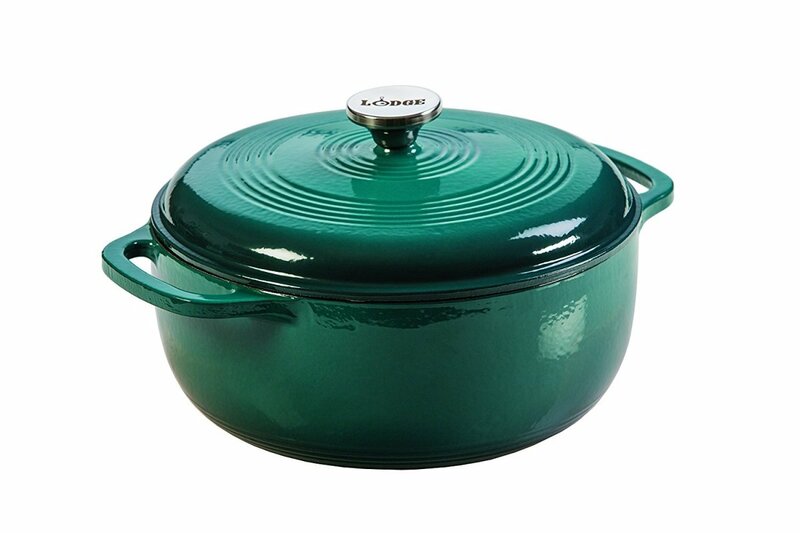 Aside from the material and the weight of the Dutch oven, be sure to look into the quality of the enamel coating. Essentially a durable glass, enamel should create a non-stick, non-porous interior for your pot. Enamel is tough to execute well, and less well-made products can have enamel coatings that will easily chip or stain, while better-made products will stand up to years of use. It&apos;s also important to consider the size of your Dutch oven. 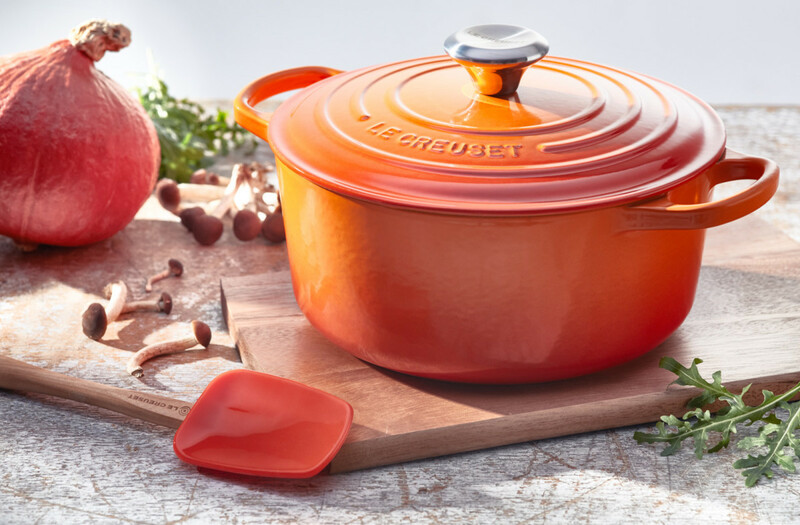 “In terms of capacity, an easy rule of thumb is to anticipate needing a quart of capacity per person,” says Will Copenhaver, Director of Marketing Communications at Le Creuset. America’s Test Kitchen found that 7 ¼ quarts was the perfect capacity. This common size is large enough to make big batches of stew and chili (bearing leftovers in mind!) without being so heavy as to become unwieldy. America’s Test Kitchen also noted that the shape of your Dutch oven is important. Testers determined the “ideal shape” to be “straight sides that aren’t too tall and a broader cooking surface,” explains McManus. “Larger cooking surfaces fit more food, so we could brown beef for stew in two batches versus three or four, a savings of up to 15 minutes." To come up with this list of our favorite Dutch ovens, we interviewed chefs and industry professionals, but we also delved into user reviews in order to compare the value of each individual Dutch oven with its price. No matter who we asked, there was one cast iron Dutch oven that always came out on top: the French signature Le Creuset, which has been crafted in the company’s original French foundry since 1925. Not only does this Dutch oven have that “ideal shape” testers are looking for, but it also has a creamy, light-colored interior which, McManus says, is more than just aesthetically pleasing. “It gives you color contrast that helps you judge how food -- and that flavorful fond – is browning, so it&apos;s less likely to scorch,” she says. The lid is also perfect, fitting tightly so that you avoid losing liquid as you simmer or braise. 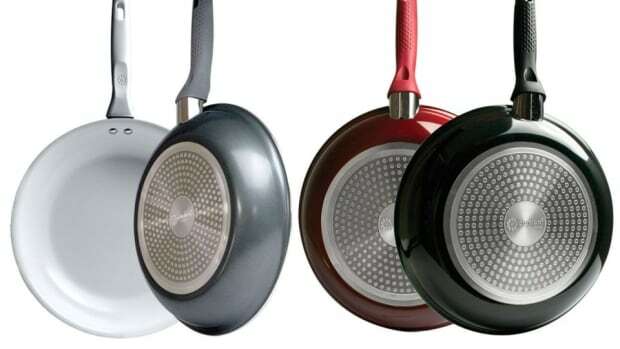 While the Le Creuset is a fantastic investment, it’s got the price tag to prove it. At more than $300, it might not be in the cards for everyone. 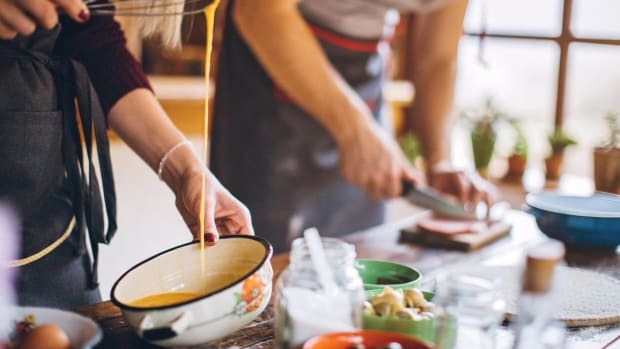 “If you don’t cook regularly at home, a cheaper brand may be the way to go, since it won’t take as much wear and tear,” says Cora. 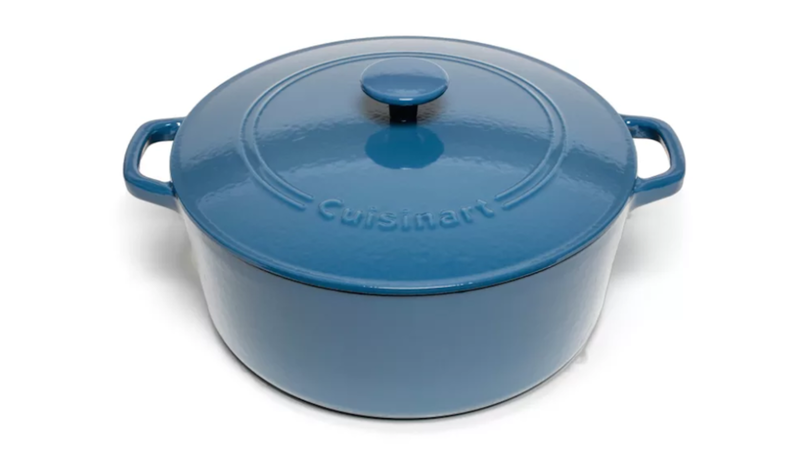 McManus notes that in testing, the Cuisinart 7-Quart Round Covered Casserole was a great value, sharing many of the characteristics of the Le Creuset Dutch oven at less than half the price. She also noted that it has slightly smaller handles than the Le Creuset, making it a bit harder to lift, and it resisted wear and tear slightly less. That said, if you take special care with this Dutch oven, it can be a great addition to your kitchen at a good value. Lodge is a huge name in cast iron tools, so it’s not surprising that its enameled cast iron Dutch oven is great as well. We love that they come in a variety of different sizes, meaning that you could pay as little as $70 for a 1.5 quart Dutch oven. But don&apos;t think you&apos;re sacrificing on quality by choosing Lodge. In fact, in a recent article from The Sweet Home, reviewers found that the Lodge Dutch oven was not only more economical but had a few small details they preferred over some more expensive brands. "The Lodge has bigger handles than most of the Dutch ovens we tested, making it much easier to take in and out of the oven," they write. "Its slightly curved shape keeps food from getting trapped in the corners of the pot, and its shorter sides and width allow for better searing, which imparts more flavor into finished dishes." *Help support Organic Authority! Our site is dedicated to helping people live a conscious lifestyle. We’ve provided some affiliate links above in case you wish to purchase any of these products.